Kenneth F. Ehrlich is a partner in Nutter’s Corporate and Transactions Department and co-chairs Nutter’s Banking and Financial Services practice group. Banks and other financial institutions, including licensed lenders, frequently turn to Ken for corporate and regulatory counsel. He has practiced extensively before all federal and Massachusetts agencies that regulate and supervise Nutter’s Banking and Financial Services practice group clients, as well as many other states’ financial regulatory authorities. Clients rely on Ken’s extensive experience in a wide range of matters, including new bank formations, mergers and acquisitions, holding company formations, charter conversions, interstate expansion, the introduction of new products and services, including securities, insurance and trust services, and electronic banking. Ken also has extensive experience representing clients in data processing contract negotiations. Ken continues his leadership outside of the firm through his active involvement in professional organizations. 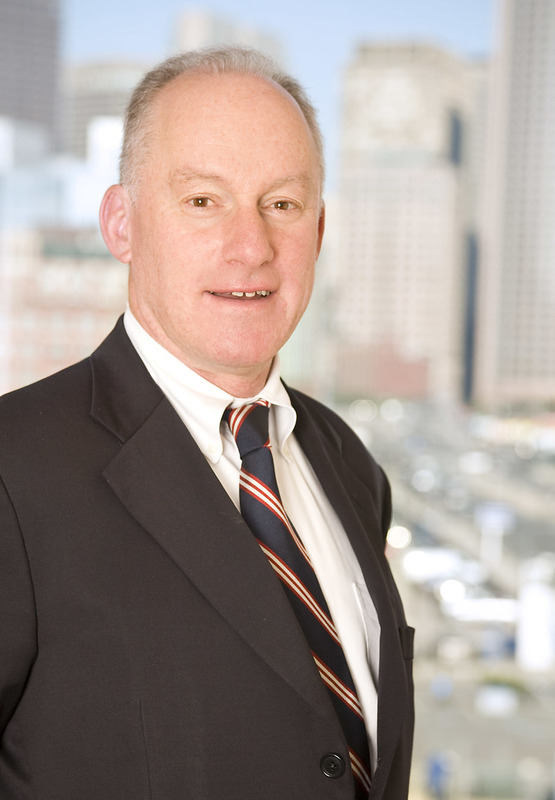 He is a member of the Board of Directors of the Massachusetts Bank Insurance Association and a member of the American Bar Association Banking Law Committee, and co-chaired the Business Law Section and the Banking and Financial Services Law Committee of the Boston Bar Association. Ken is a frequent author and speaker on issues affecting banks and other depository institutions. He lectured on Bank Structure and Regulation at Boston University's Morin Center for Banking and Financial Law in the L.L.M. program from 2004-2009. The U.K. publisher Chambers and Partners ranked Ken among the nation’s leading banking attorneys who provide corporate and regulatory advice to clients, and in the top tier in Massachusetts, in the 2004-2016 editions of Chambers USA: America’s Leading Lawyers for Business. He was selected for Massachusetts Super Lawyers in the November 2004-2005 and 2007-2016 issues of Boston magazine, for Corporate Counsel Super Lawyers in 2009, and for Super Lawyers Business Edition in 2011-2015. He was also selected for The Best Lawyers in America, 2007-2017. Kenneth Ehrlich publishes "Plan to Eliminate Federal Savings Banks Is Misguided"
Kenneth Ehrlich quoted in "Signs point to coming surge in bank M&A deals"
Kenneth Ehrlich presents at Massachusetts Bankers Association program "Promoting Bank Insurance and Investment Programs in a Down Economy"
Kenneth Ehrlich moderates Massachusetts Bankers Association’s panel "Strategic Issues for Mutual Banks"
Kenneth Ehrlich quoted in "Challenging Markets, Rules Changes Loom"
Ken is a frequent author and speaker on issues affecting banks and other depository institutions. He lectured on Bank Structure and Regulation at Boston University's Morin Center for Banking and Financial Law in the L.L.M. program from 2004 to 2009.